Often around us, in our magazines, on the television, we see models smiling with their perfect set of bright white teeth; showing us that white teeth are synonymous with healthy teeth, and with the overall health of a person. With this concept in mind, people often think that keeping teeth healthy and white is a result of a good dental hygiene. However, not all sets of healthy teeth are white. Many people have teeth that are slightly yellow or light grey, but they are still considered healthy. There are other reasons as to why people would want to achieve white teeth, but these three are the commonly cited ones. 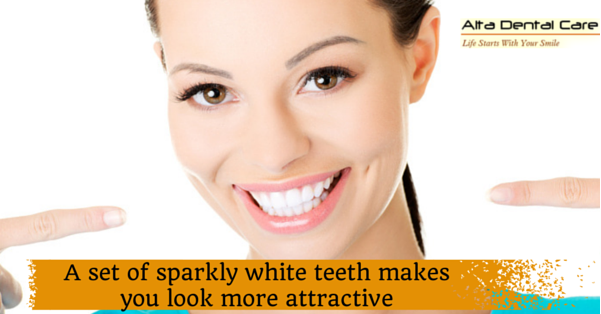 Now, wanting your pearly whites to shine, how do you make that happen? Nowadays, a variety of methods are available to whiten your teeth. You can buy over-the-counter teeth whitening products at drugstores, but understand that the whitening results from these products will not come as quickly or as effectively as would the results from professional procedures. For that reason, you may want to consider the services offered by Alta Dental Care to whiten your teeth. At Alta Dental Care, we use ZOOM2!, a teeth whitening treatment formulated to rapidly and efficiently lighten any type of teeth discoloration. If you don’t like the ZOOM2! whitening treatment, or if it doesn’t work for you, you may want to consider dental veneers. Dental veneers are individual thin porcelain shells placed over the front and all visible areas of the tooth so that any cosmetic issue is beautifully masked. 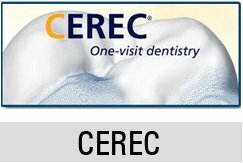 There are different types of dental veneers to choose from, and they include: ceramic veneers, resin-based veneers, and the most popular kind, porcelain veneers. The material you choose depends on your needs, preferences, and of course, your budget. Whatever method you choose to whiten your teeth, just always remember that it has to be practical, and most importantly, risk-free. 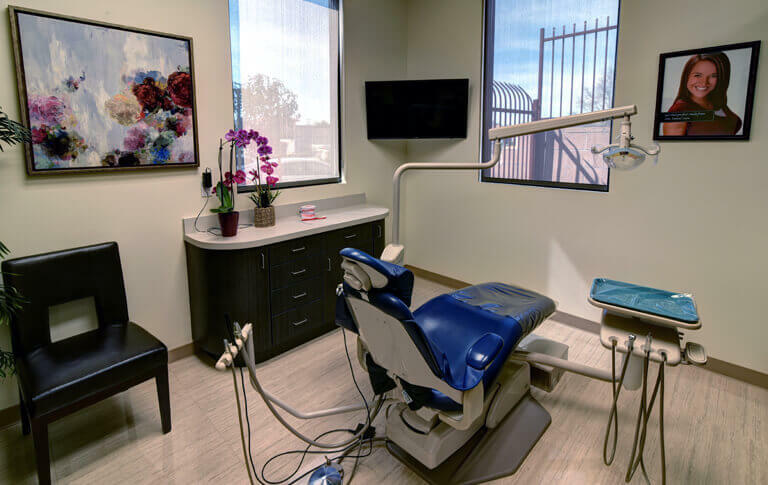 When you seek professional dental assistance to whiten your teeth also make sure your dentist is qualified in performing the procedure, and you’ll be smiling bright in no time!